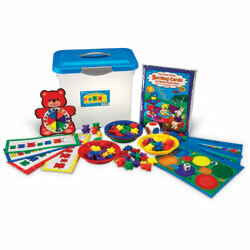 This colourful set is ideal for solo or group play. 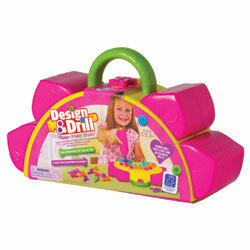 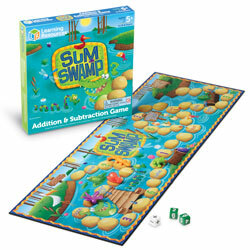 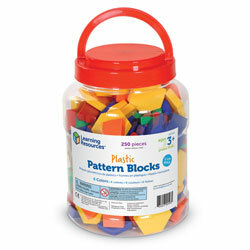 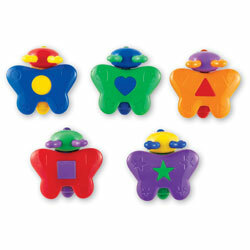 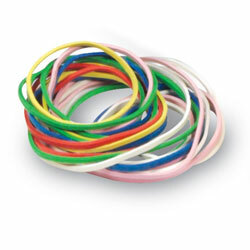 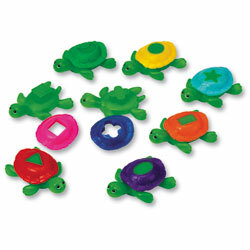 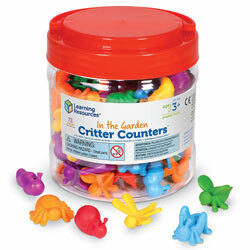 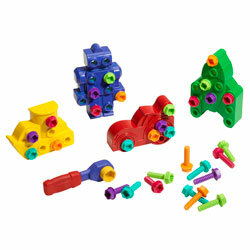 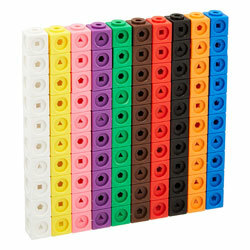 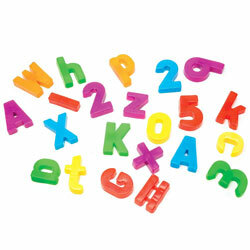 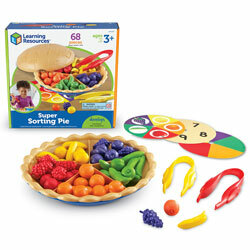 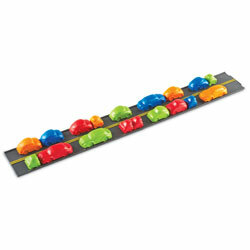 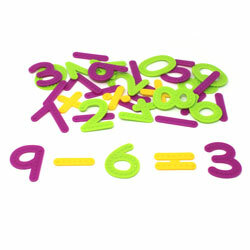 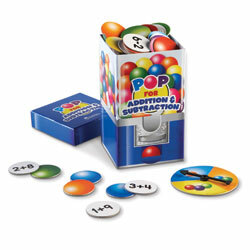 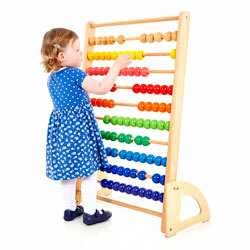 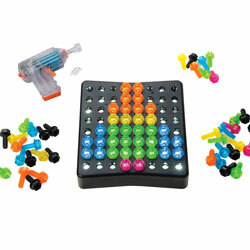 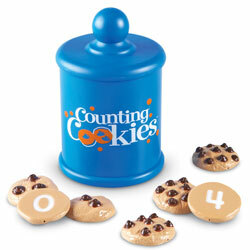 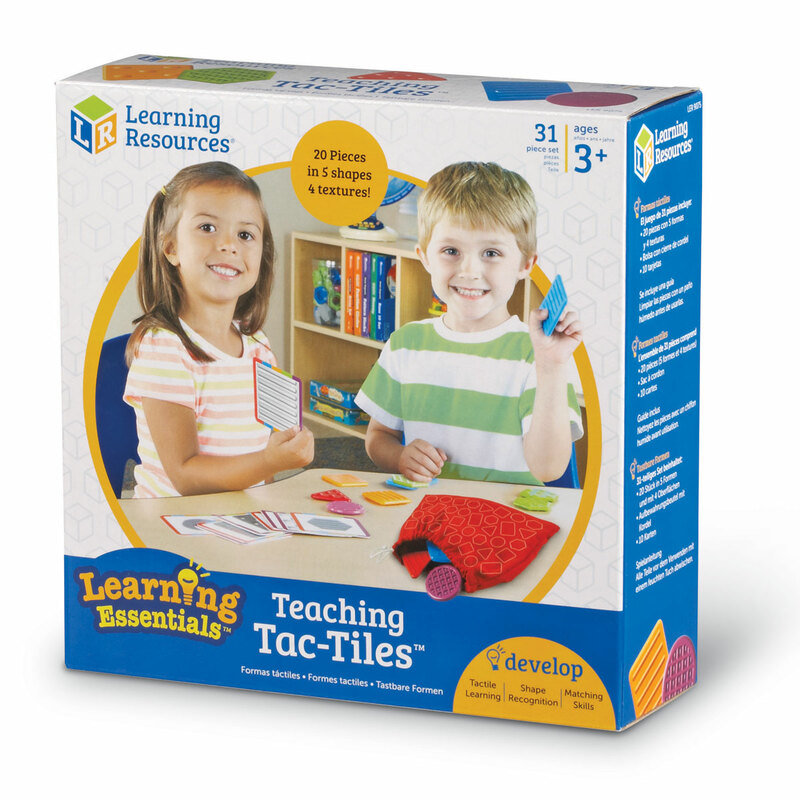 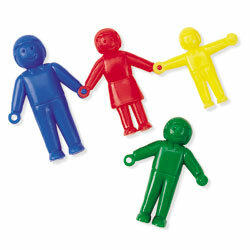 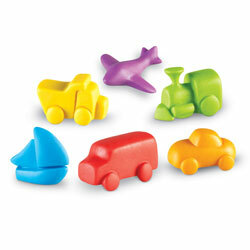 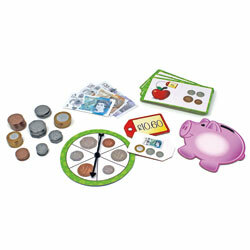 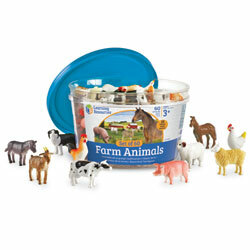 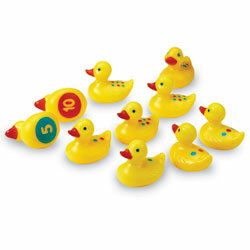 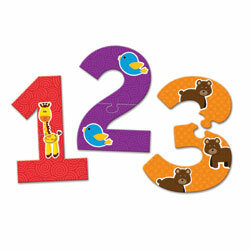 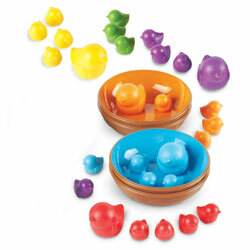 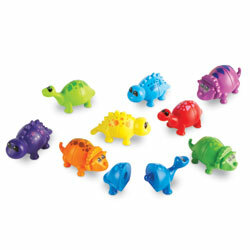 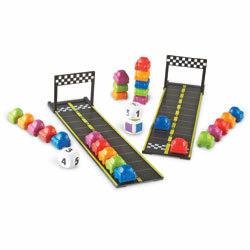 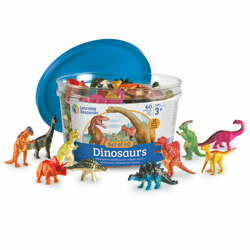 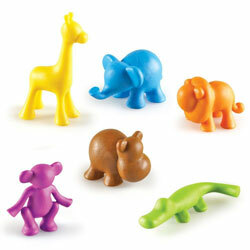 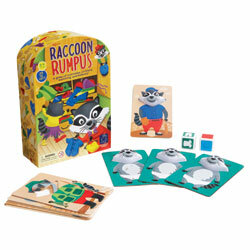 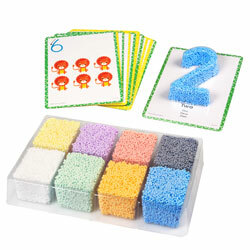 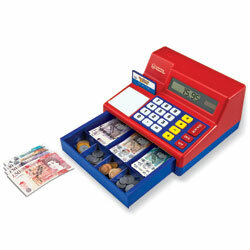 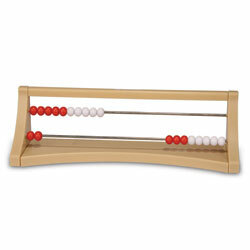 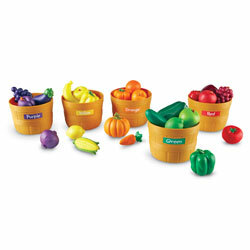 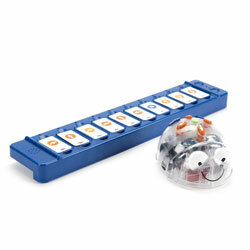 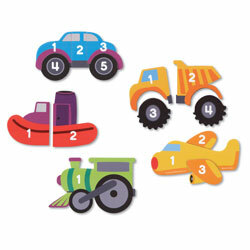 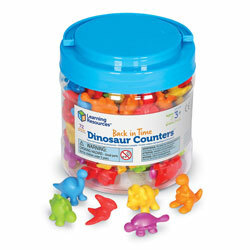 Encourages tactile awareness through easy to follow game play. 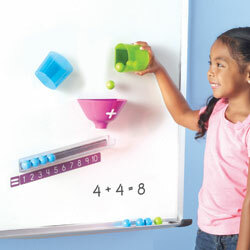 Reinforces shape identification through touch. 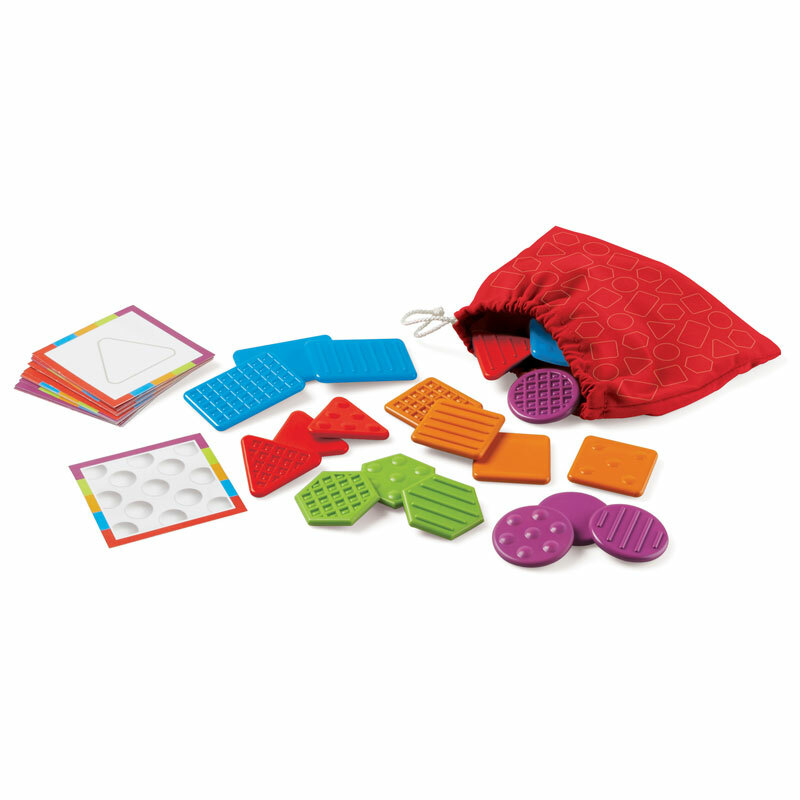 Textured tiles remain in the tote bag and are found by touch alone. 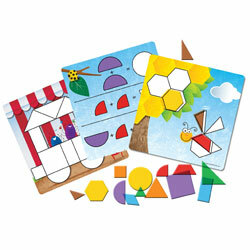 Extend the game play to build descriptive vocabulary as children describe what they’re feeling. 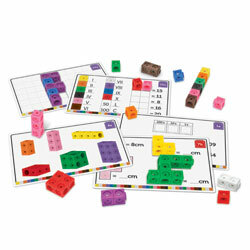 Activity set is language free. 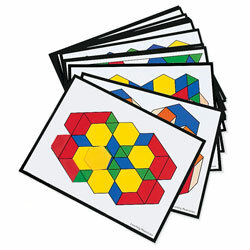 20 plastic tiles featuring five textures and shapes. 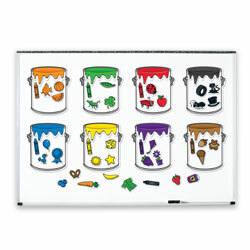 Tote bag for easy storage. 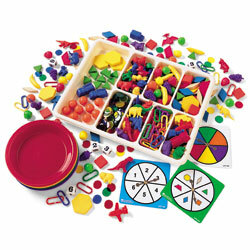 Plastic shapes can be washed to keep clean.